Something for Christmas Eve morning. 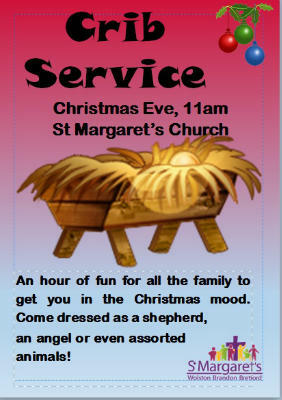 Have fun dressing up as a nativity character at our Crib service. Don't forget all the animals too. A fun hour for all the family.